Beneath our everyday world lies a miniature universe of cells, with trillions of tiny worlds, unseen and beautiful. 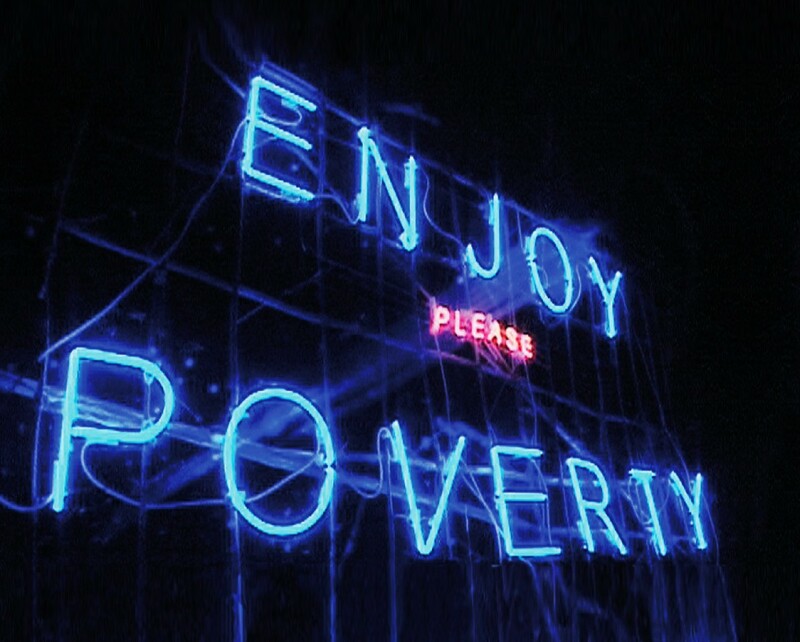 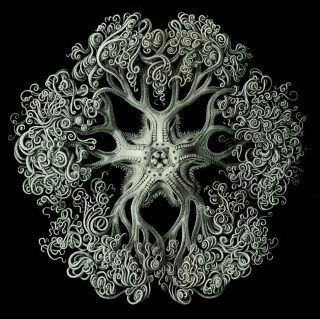 This is the machinery of life and it never rests! 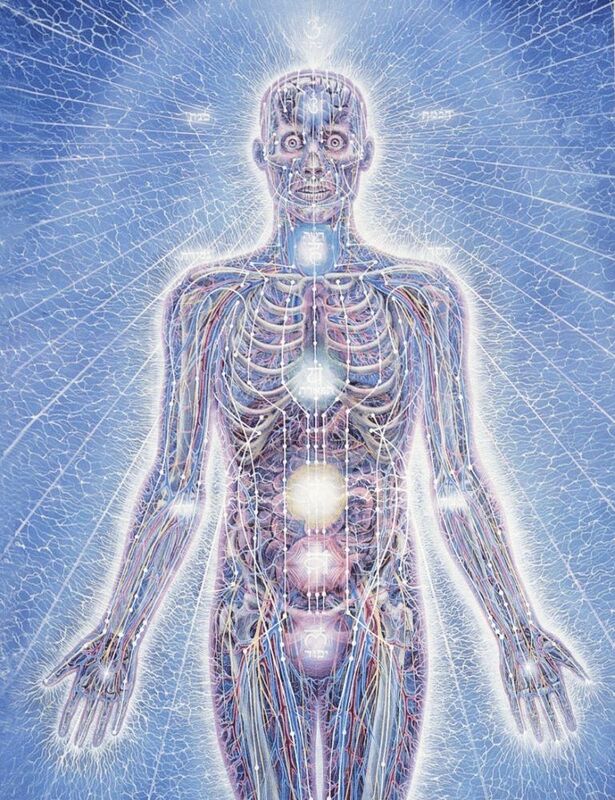 Becoming aware of this fact is absolutely fascinating but to know it experientially might seem impossible. 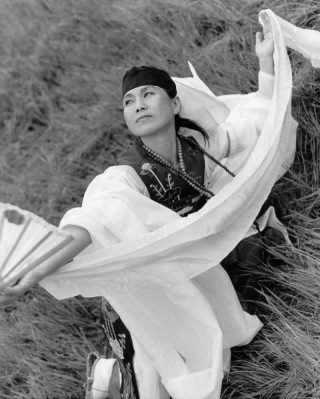 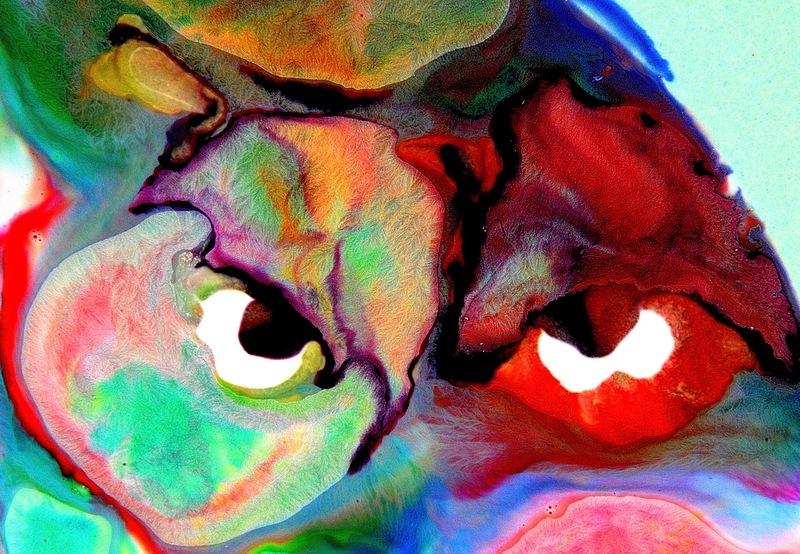 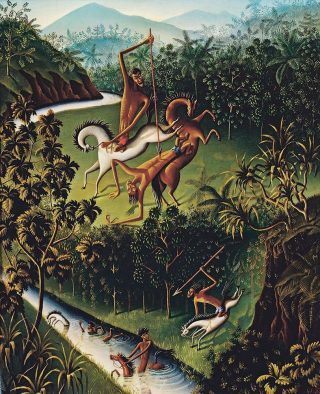 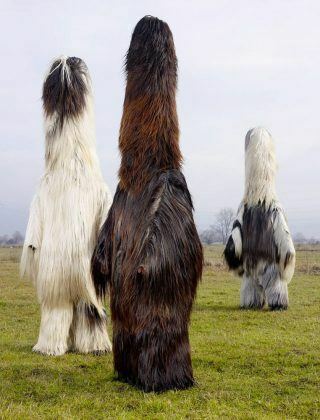 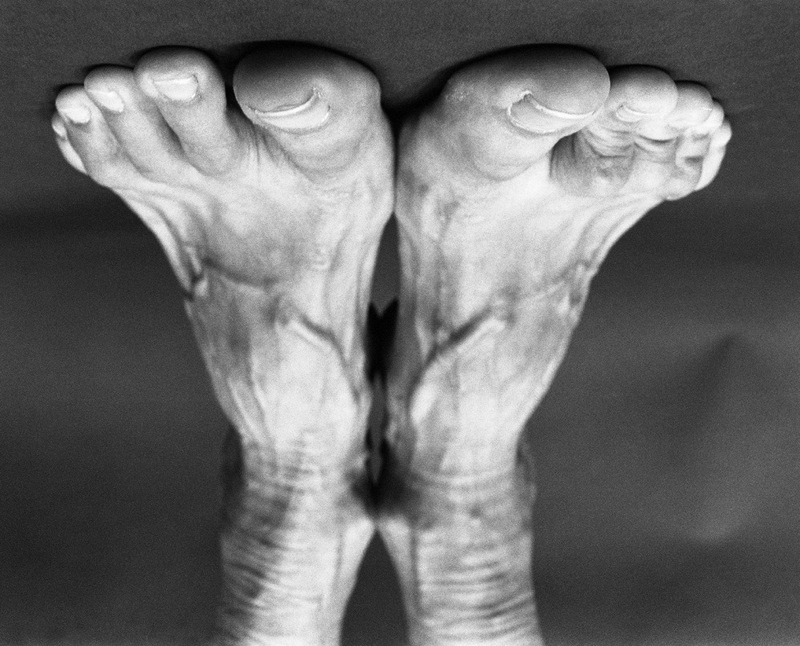 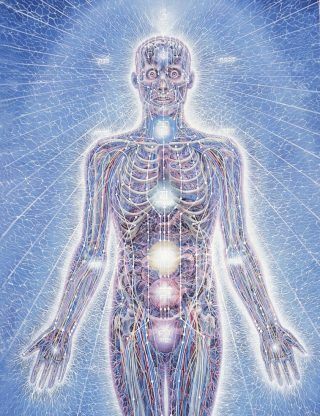 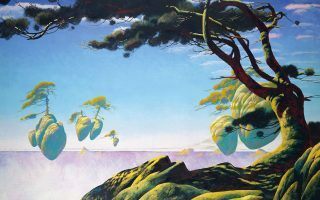 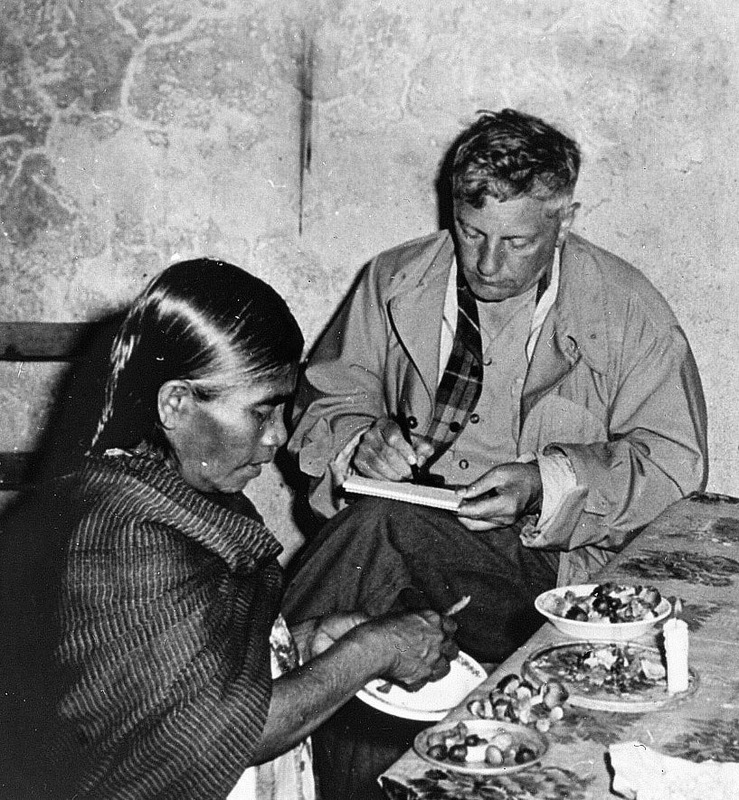 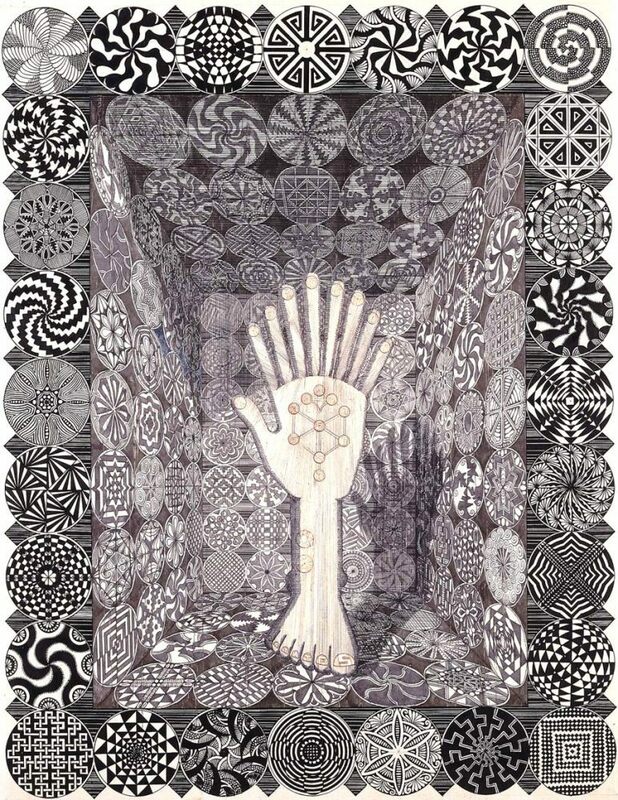 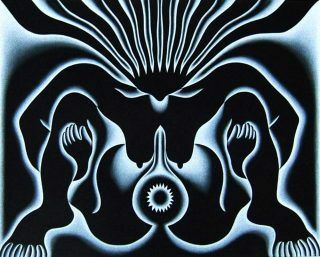 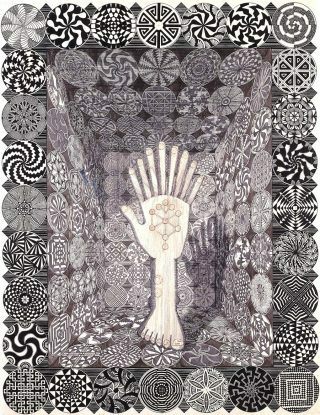 I agree with Jeremy Narby’s hypothesis that there are indeed ancient techniques to descend to this level of reality and to bring knowledge back. 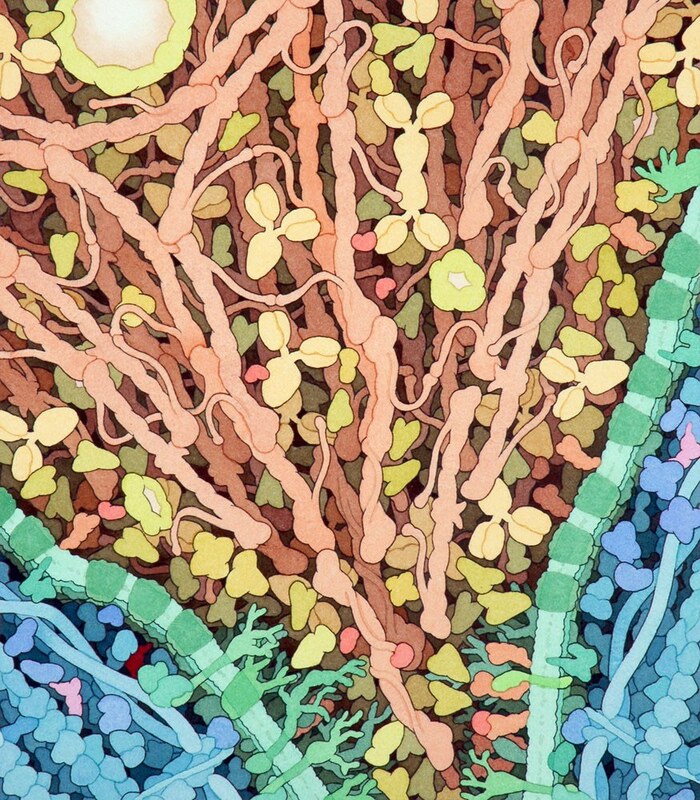 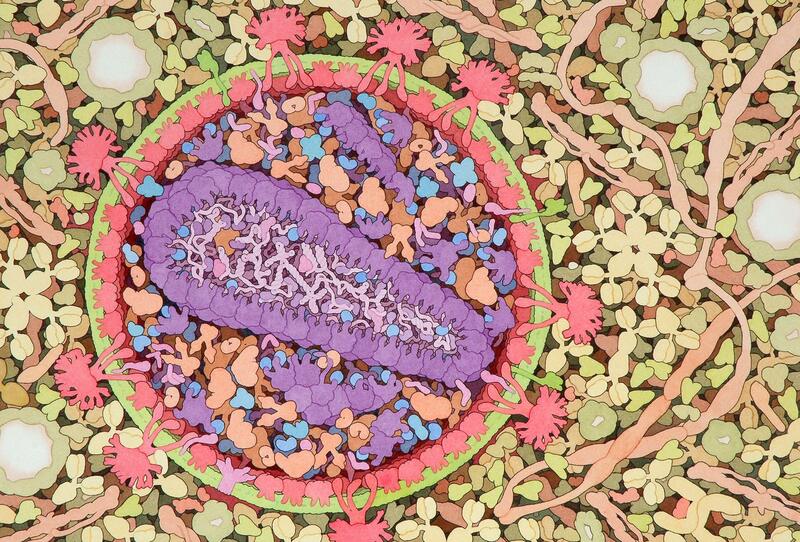 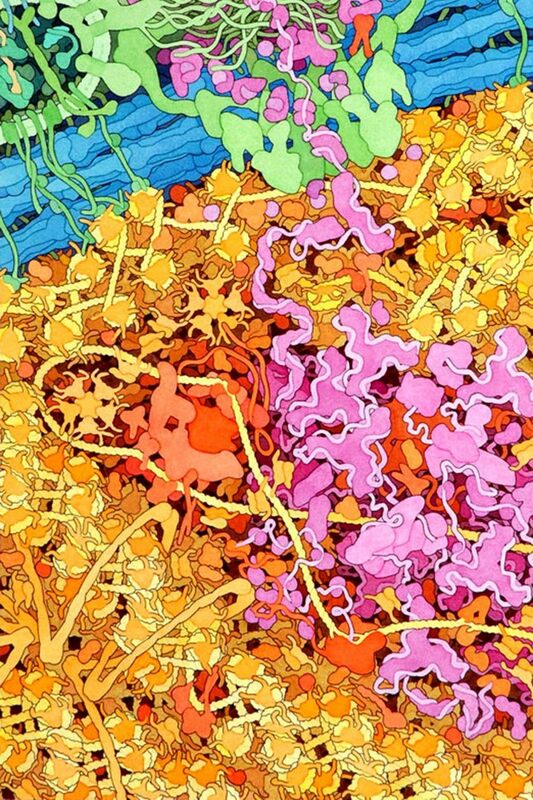 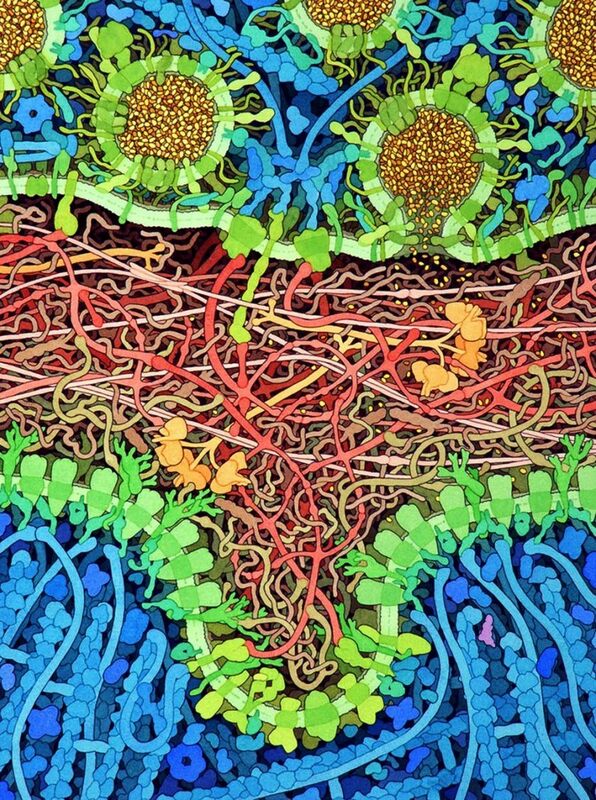 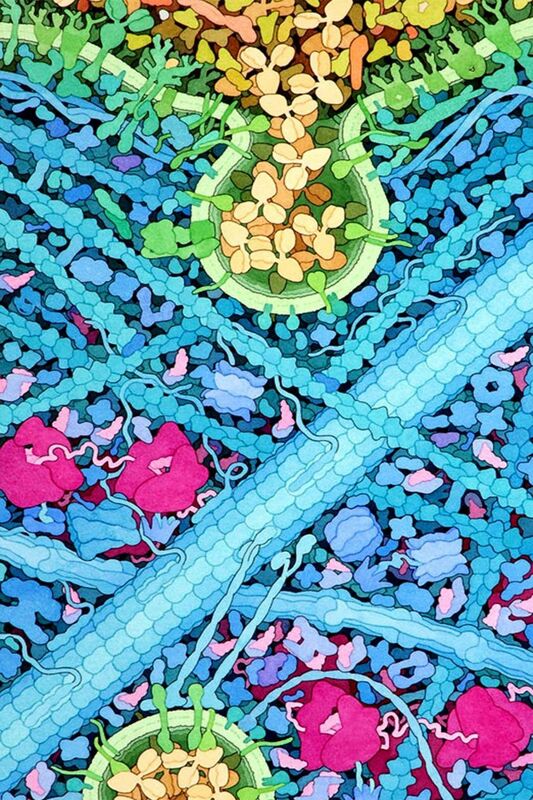 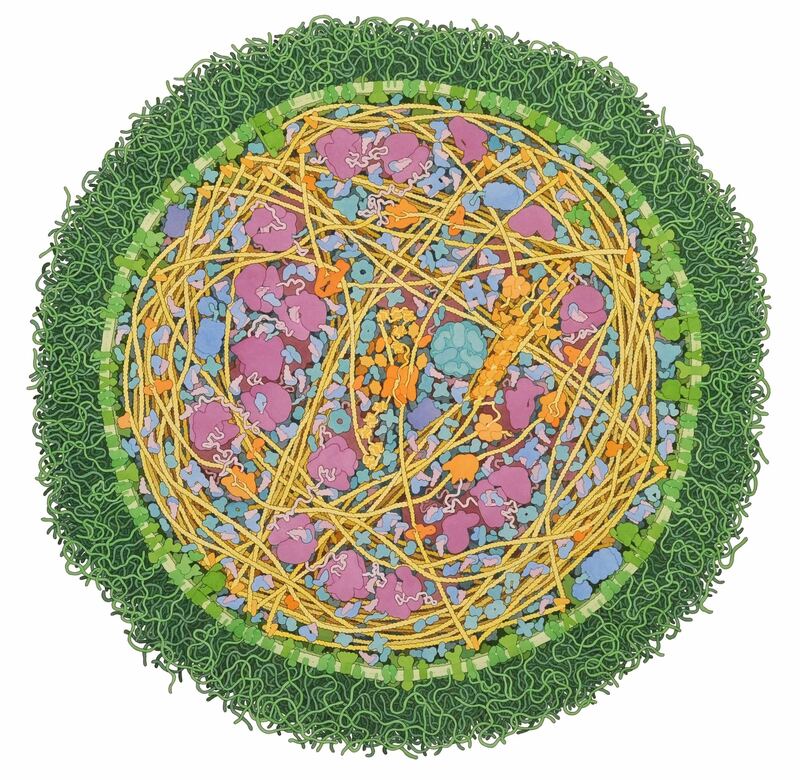 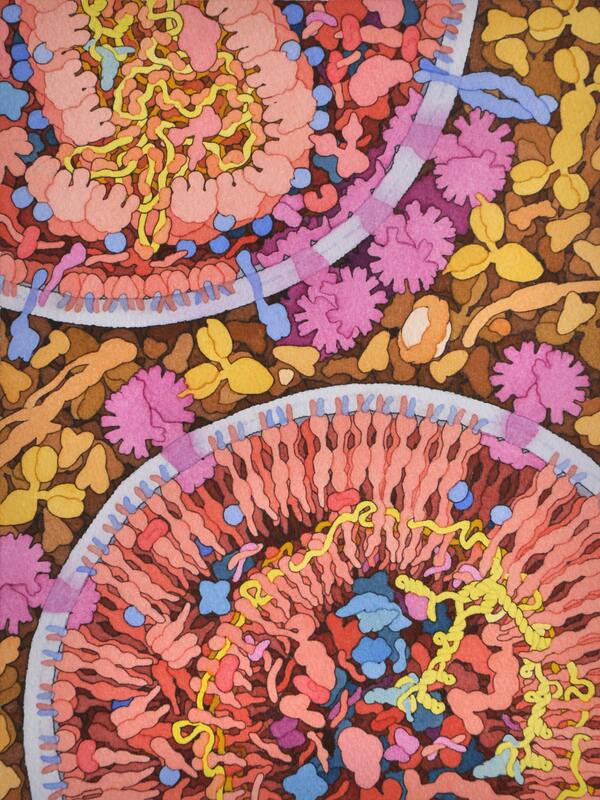 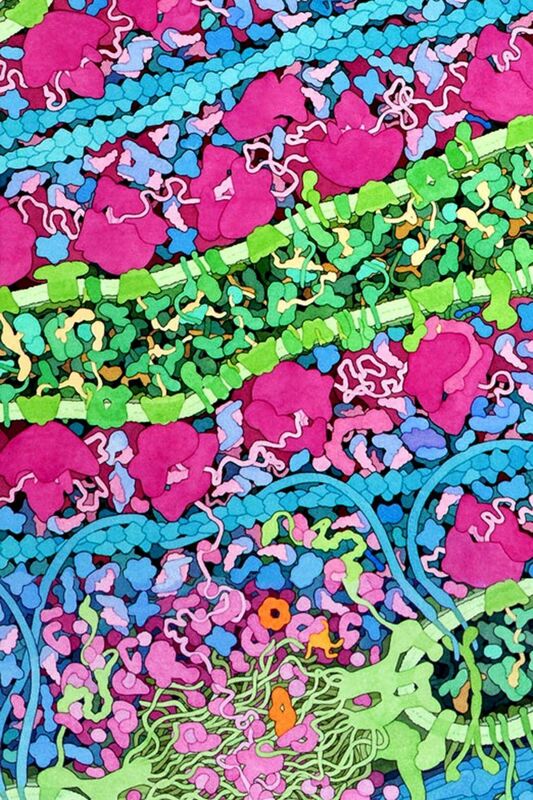 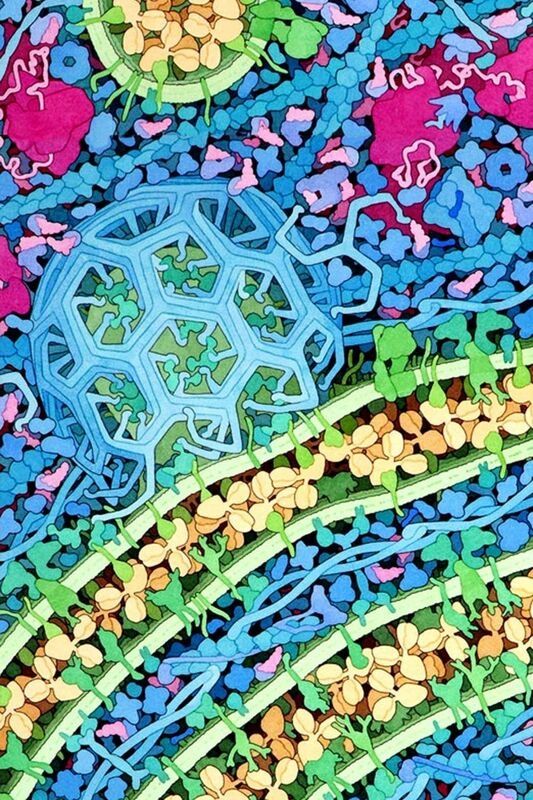 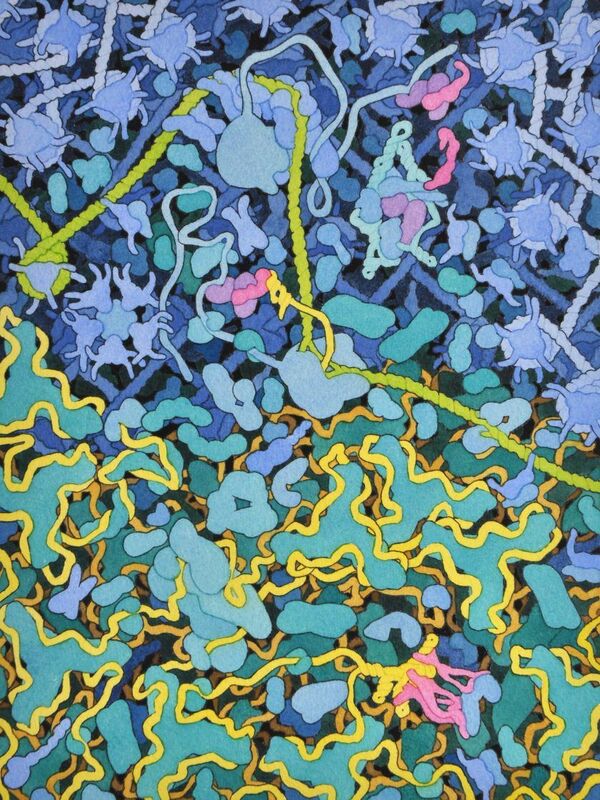 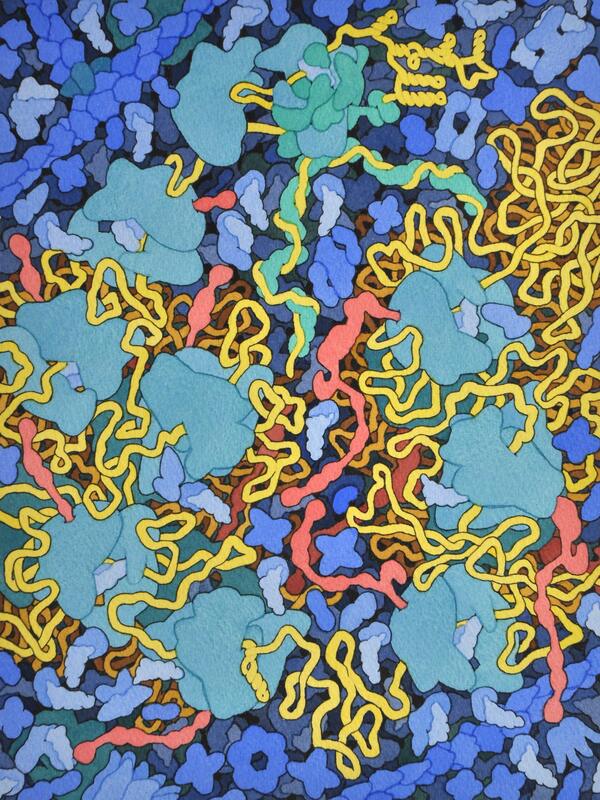 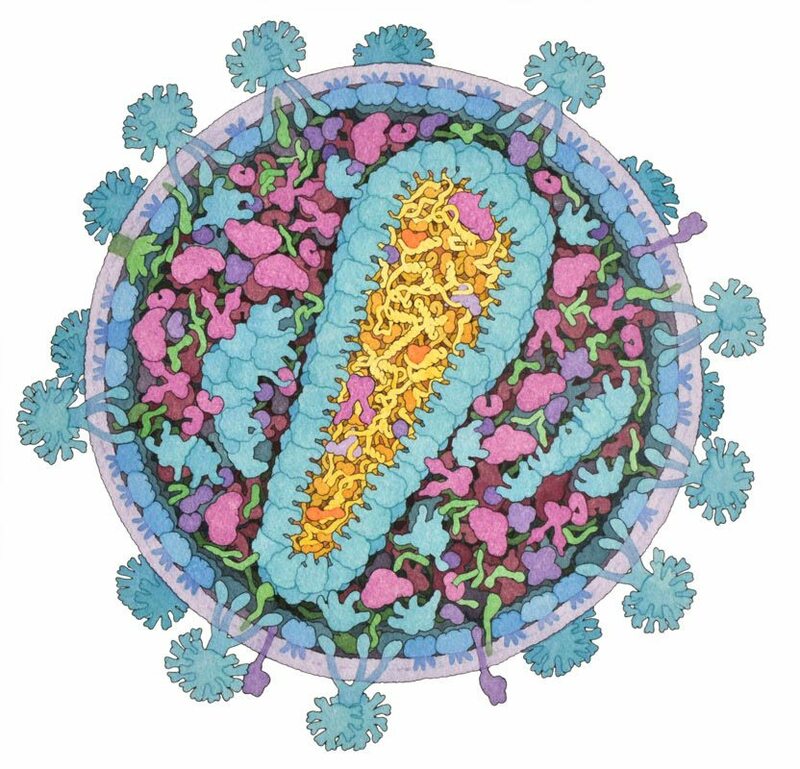 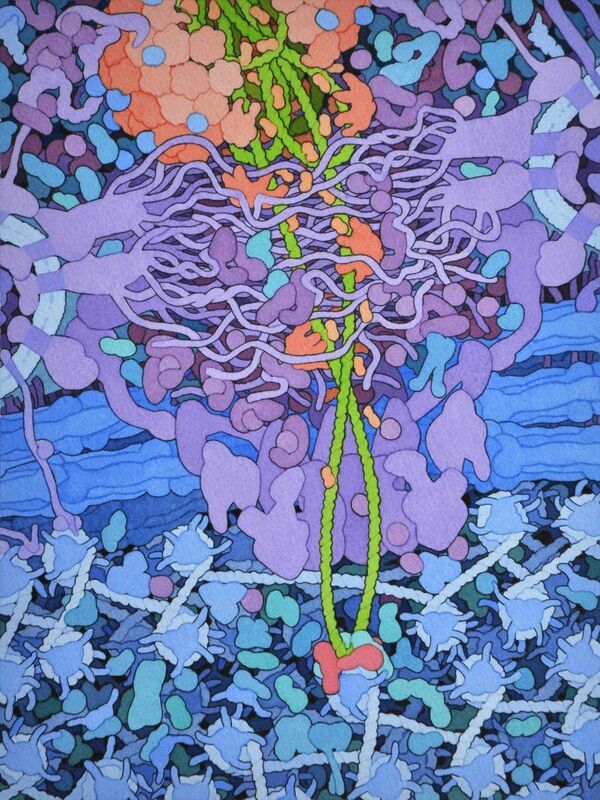 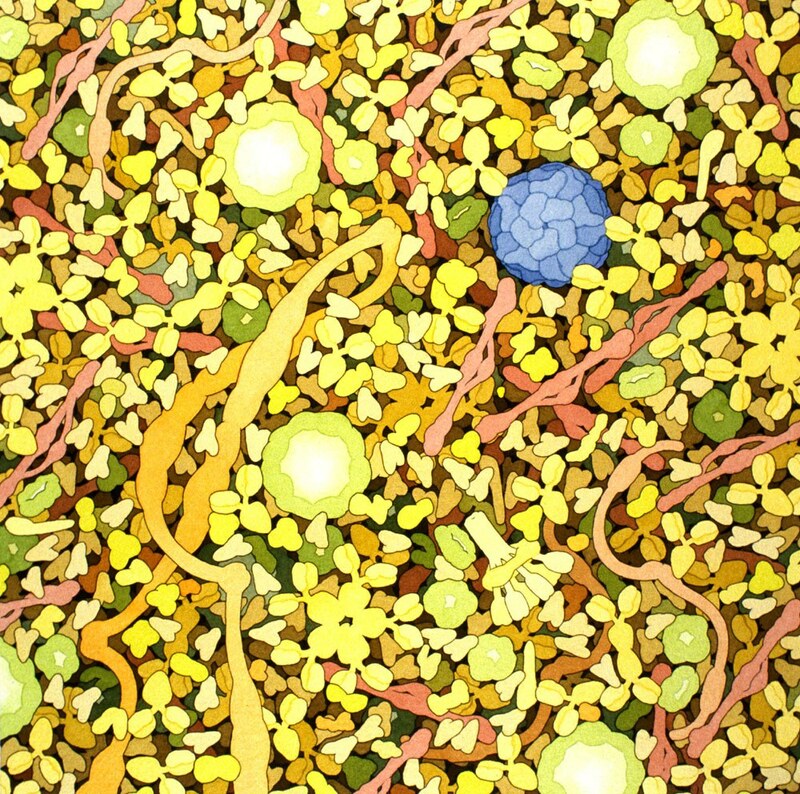 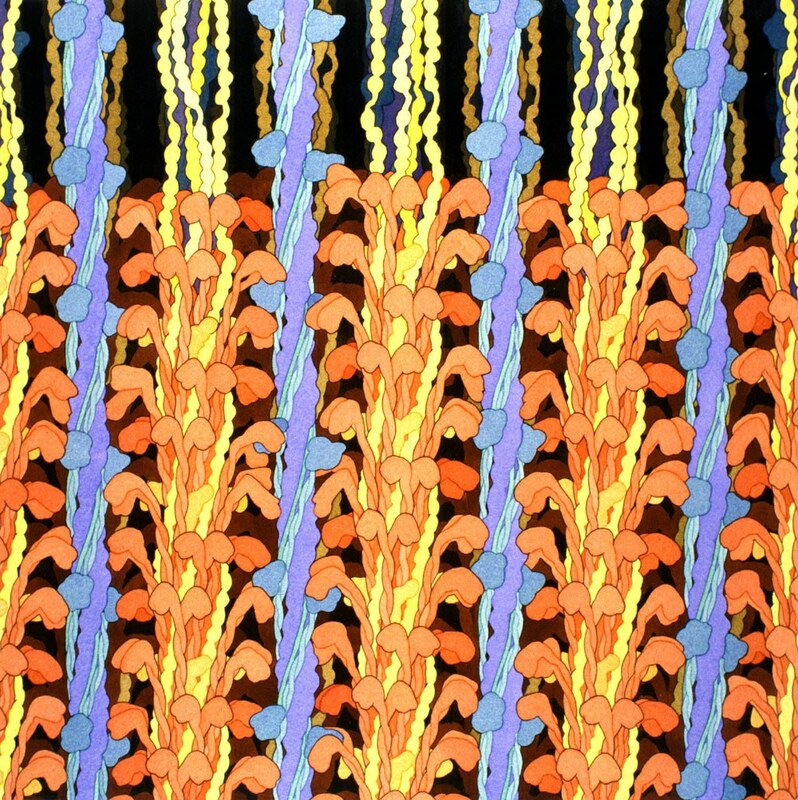 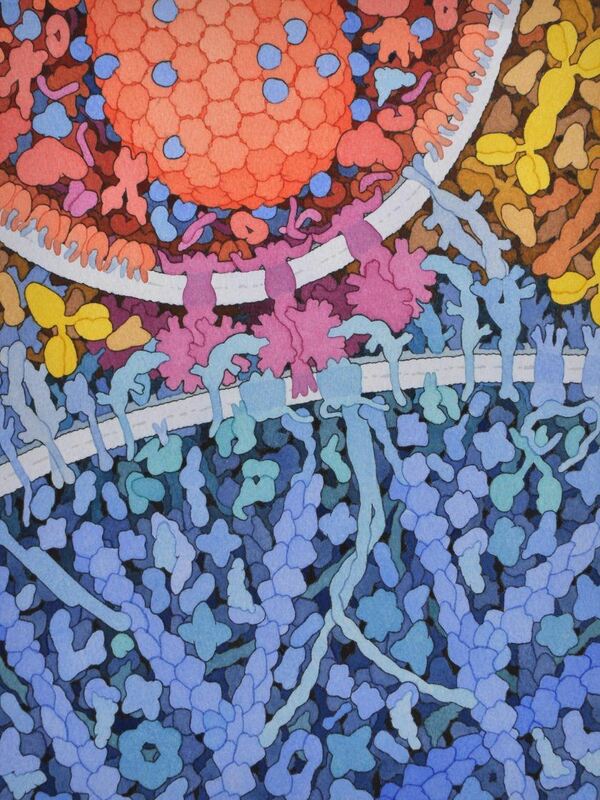 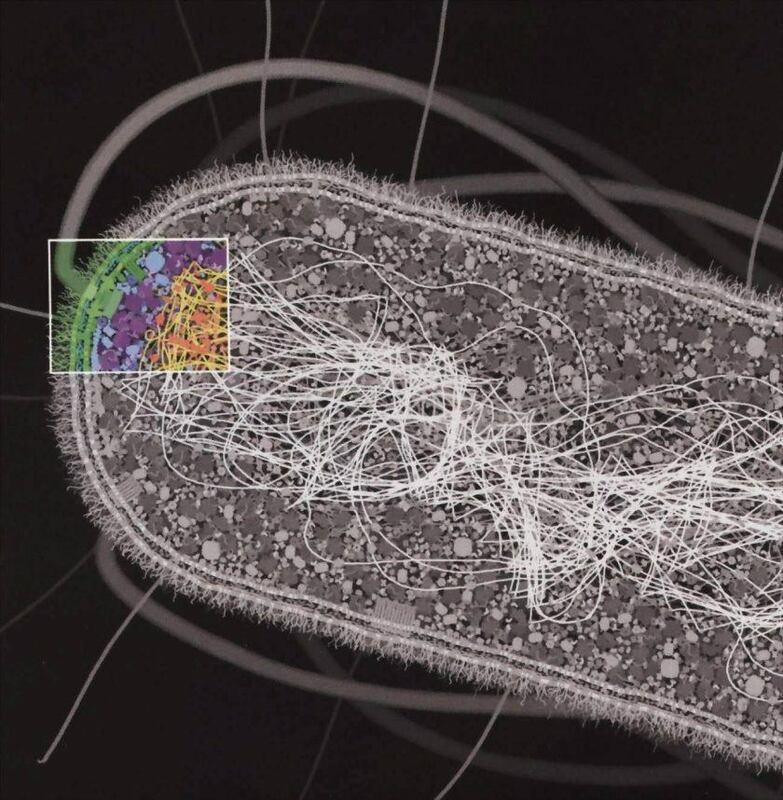 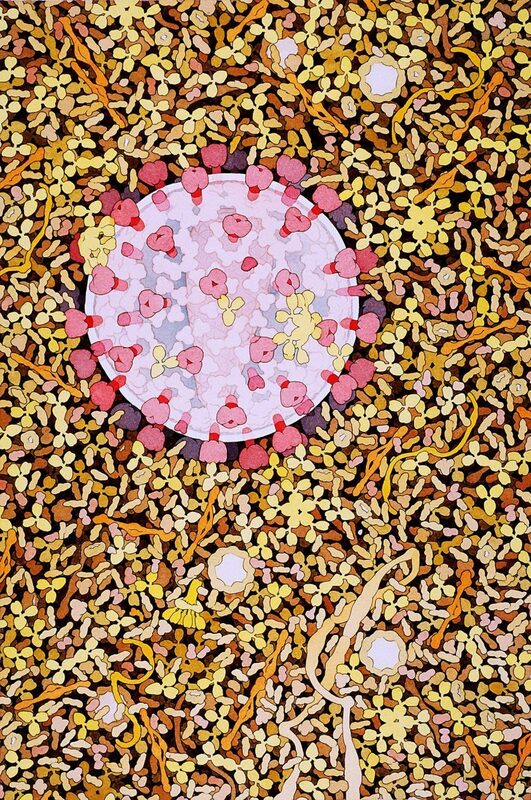 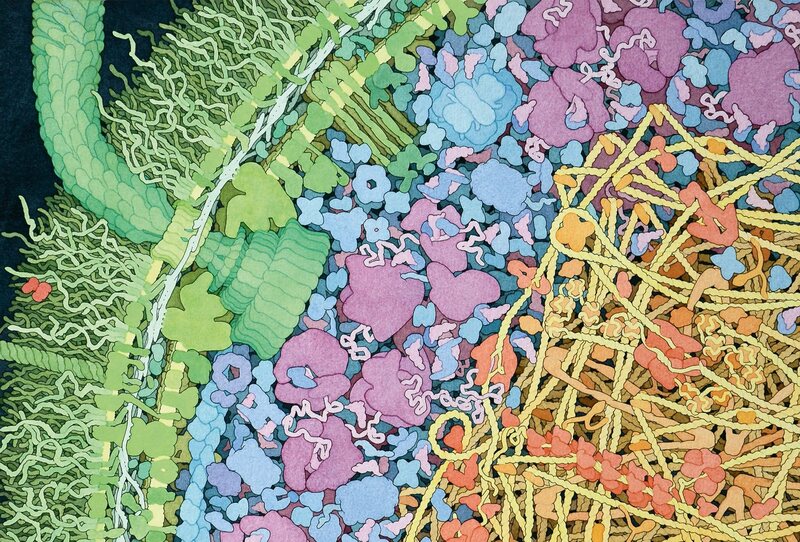 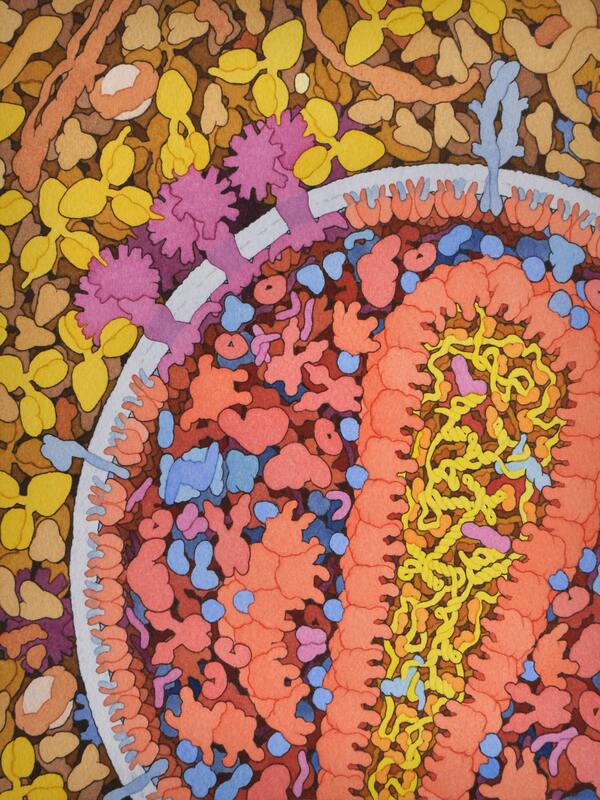 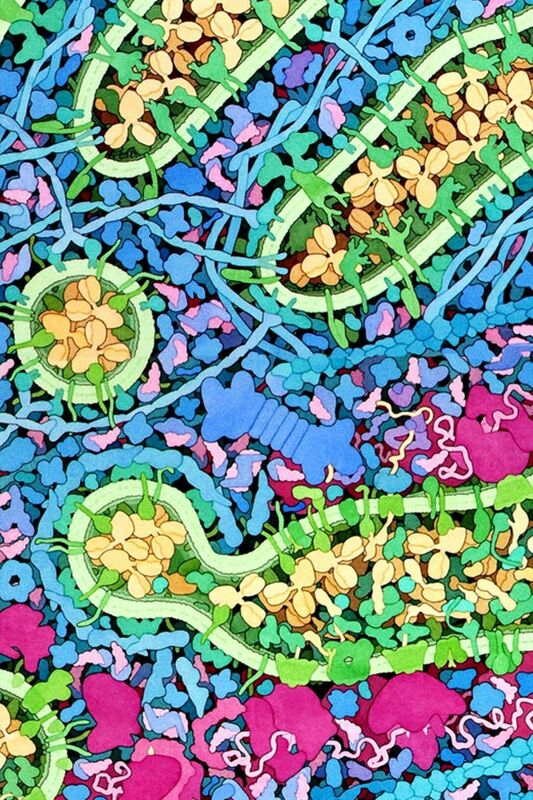 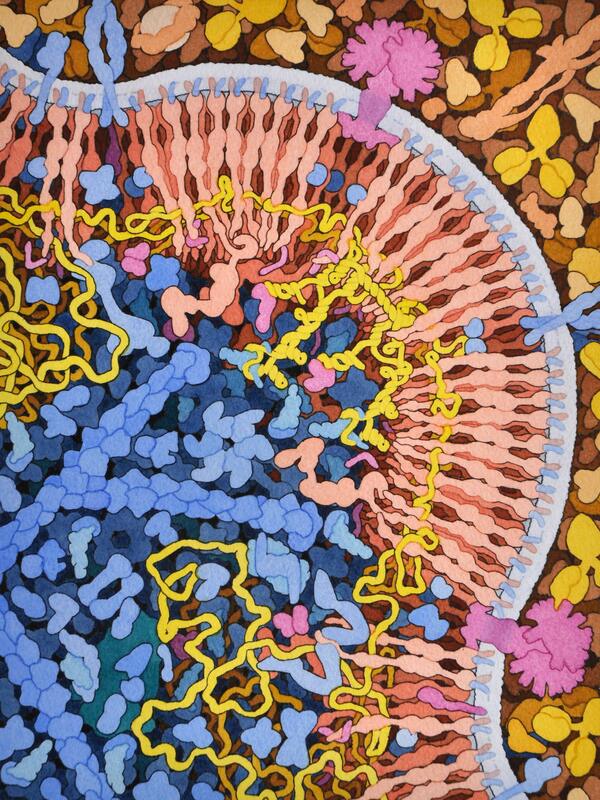 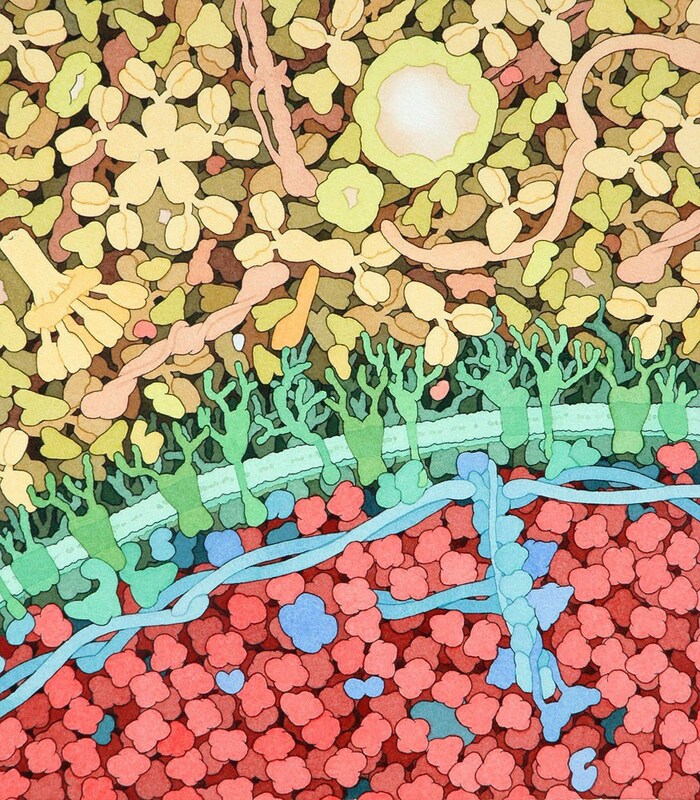 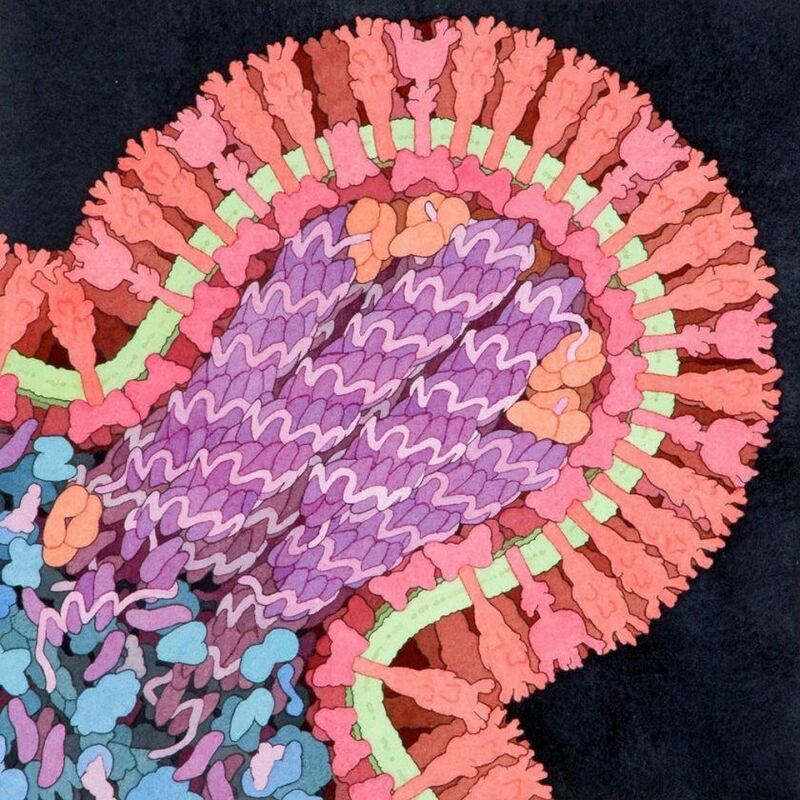 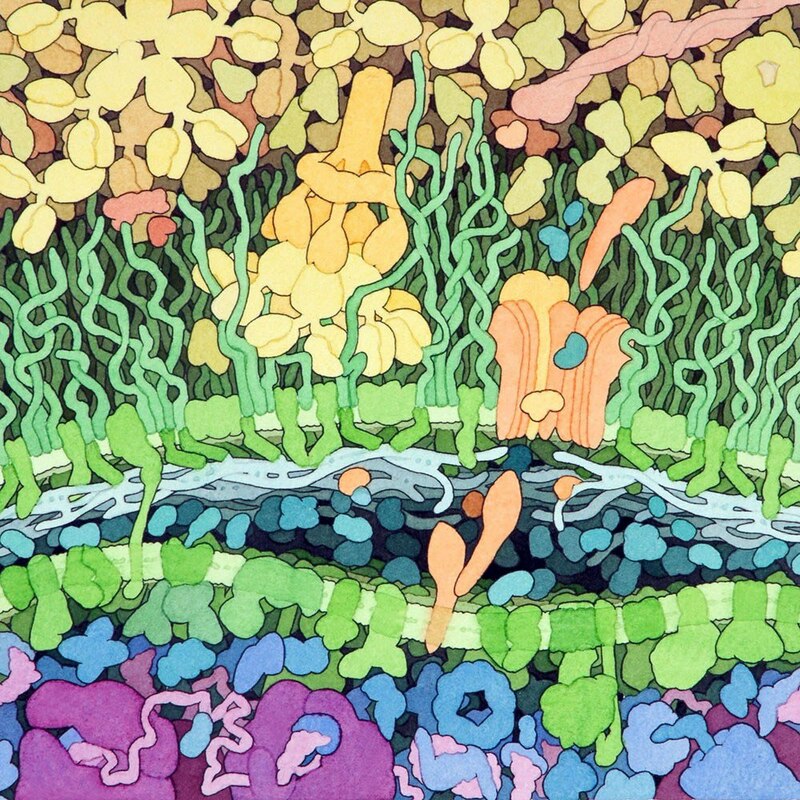 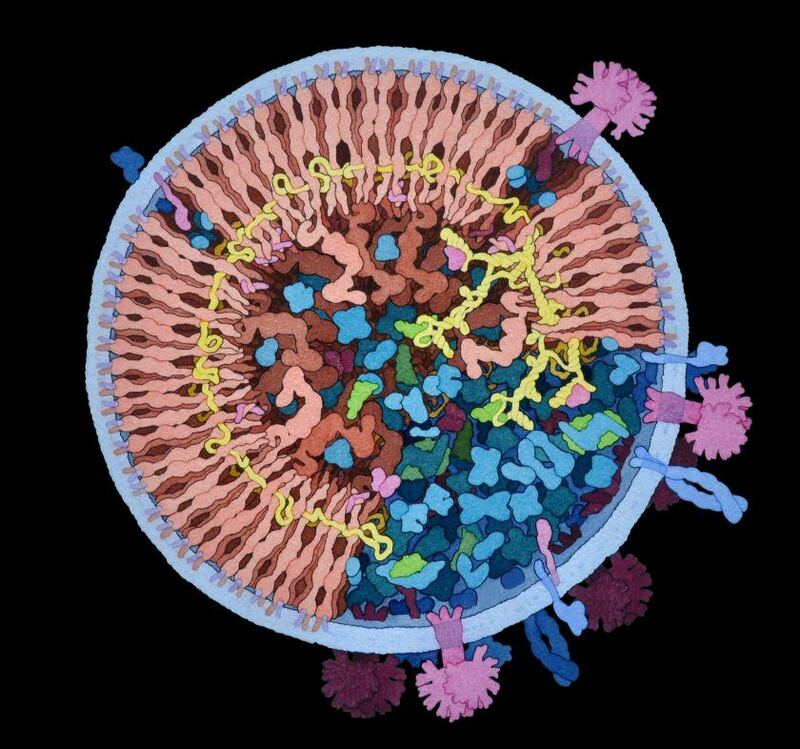 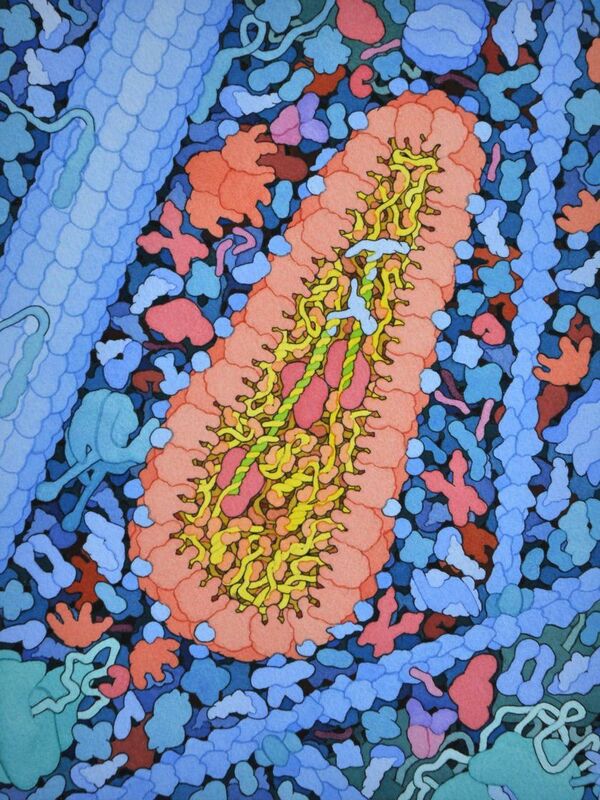 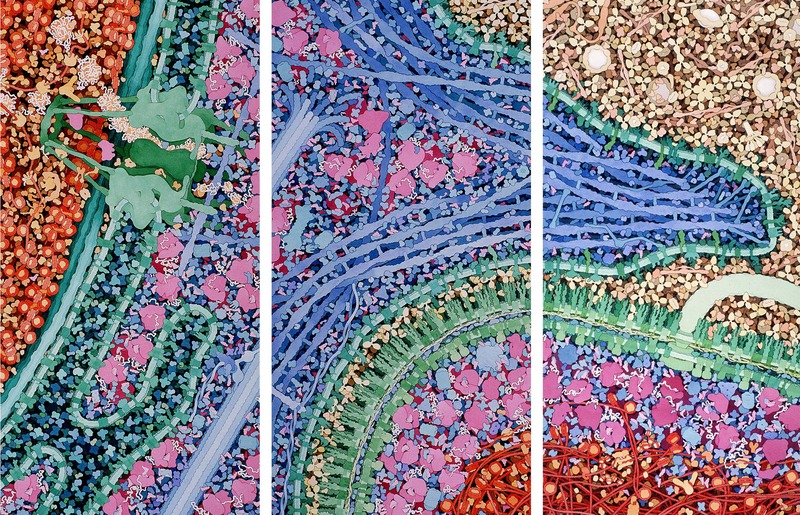 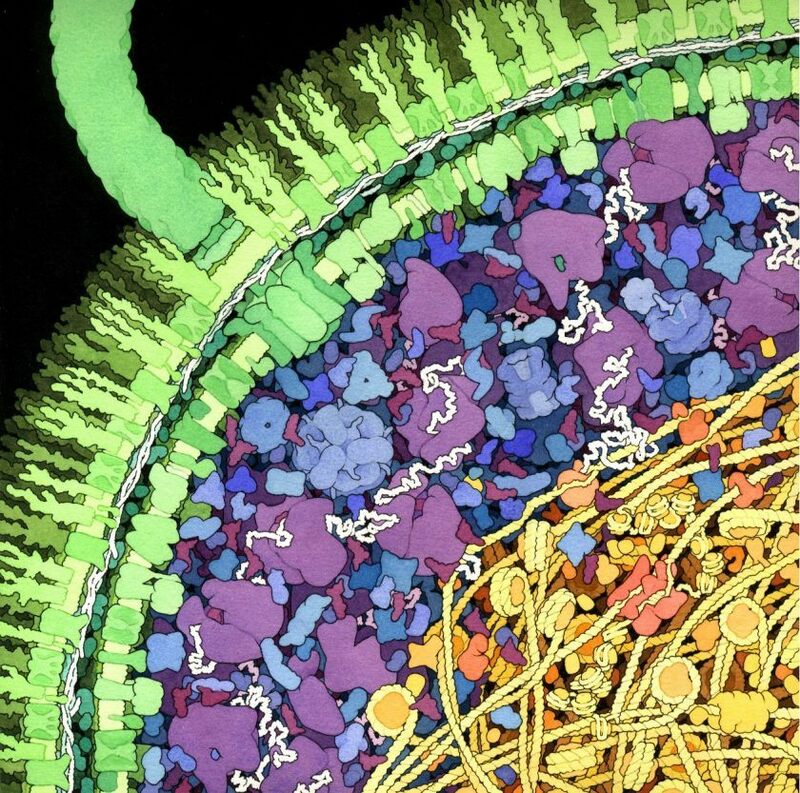 The artistic scientist David S. Goodsell is a brilliant mediator who visually communicates this unseeable world to us. 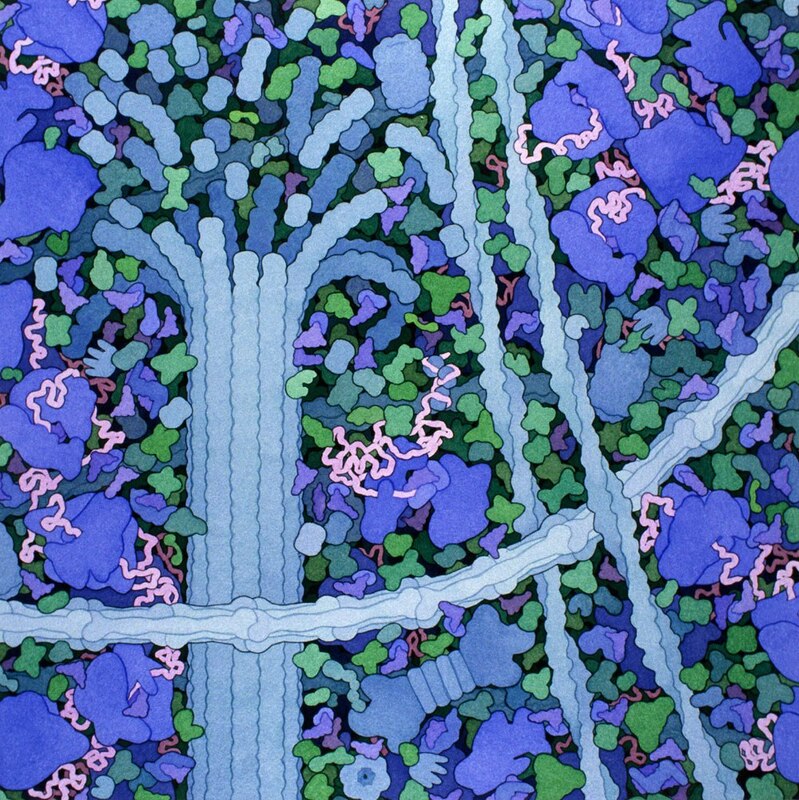 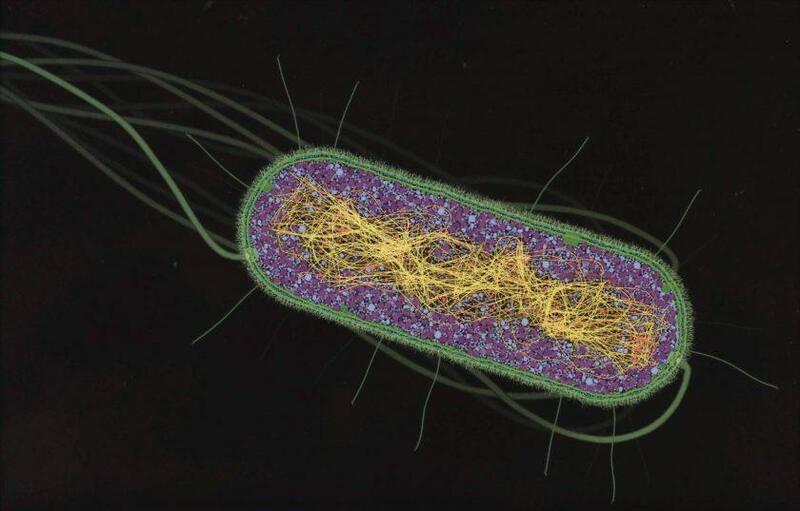 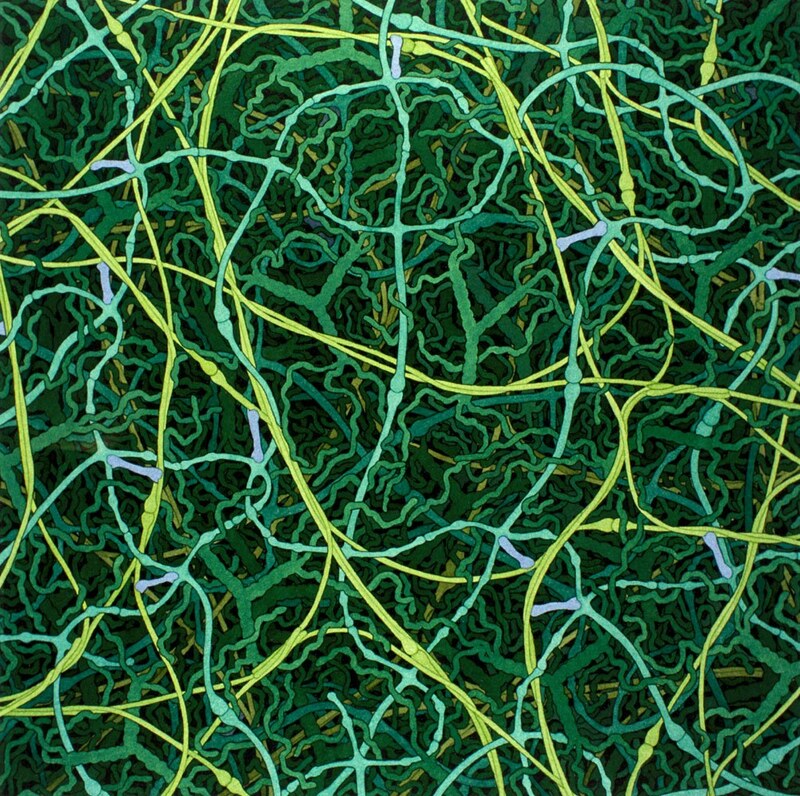 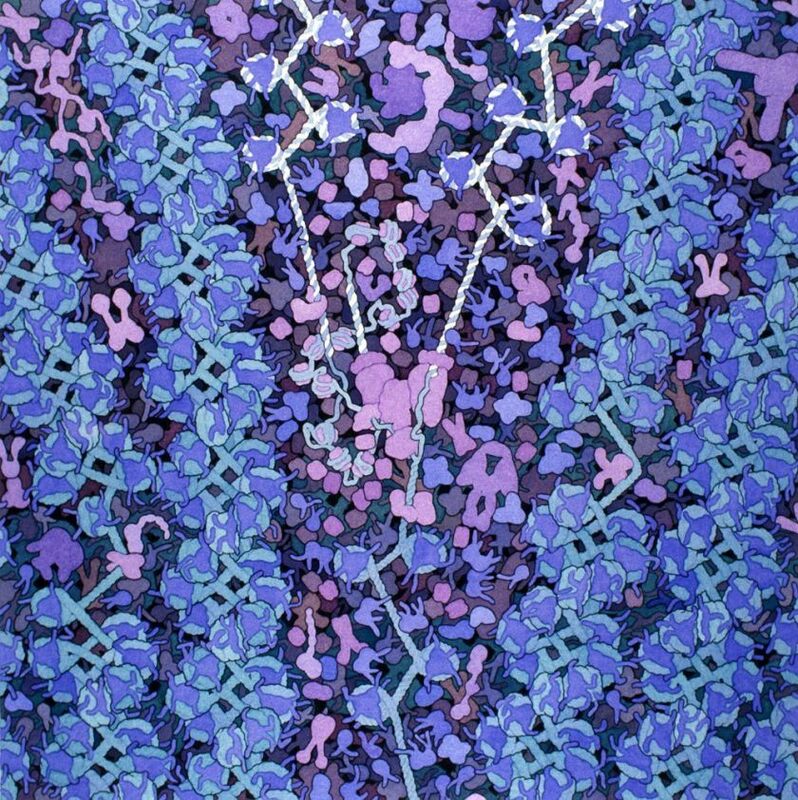 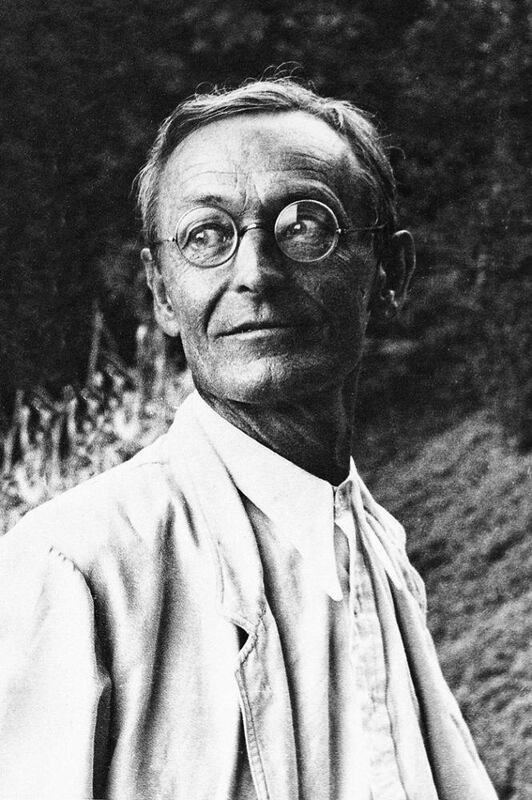 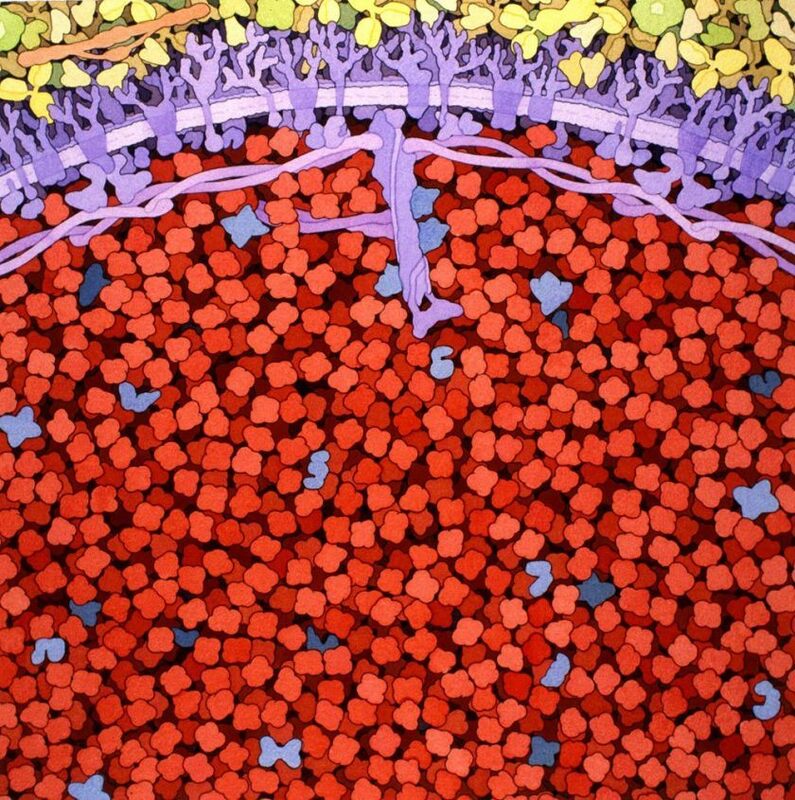 Goodsell’s paintings are found in medical textbooks and gallery walls with equal frequency, and have inspired a cult-like following from fellow researchers and non-scientists alike. 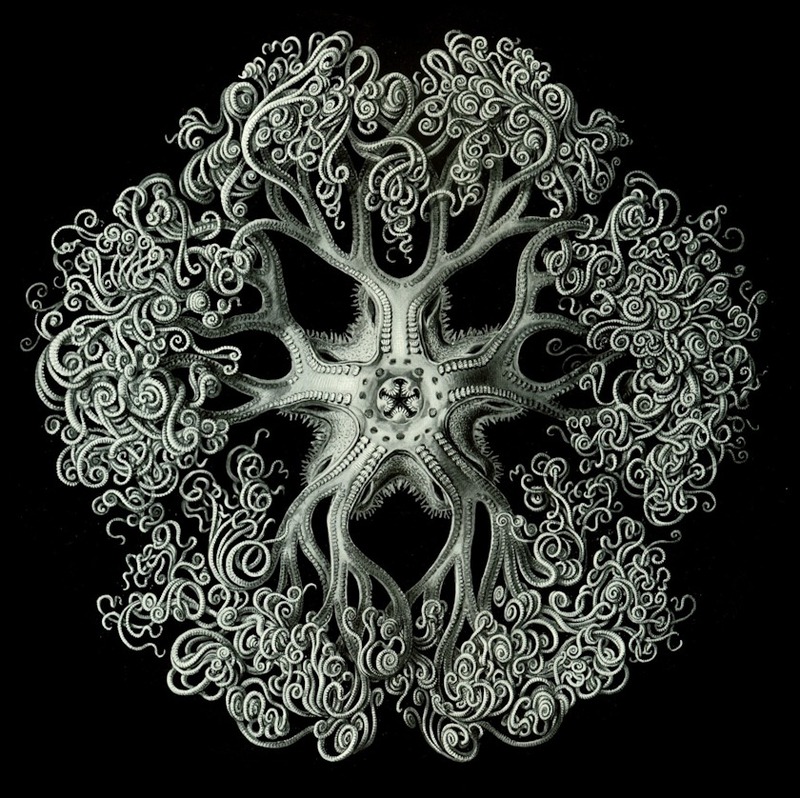 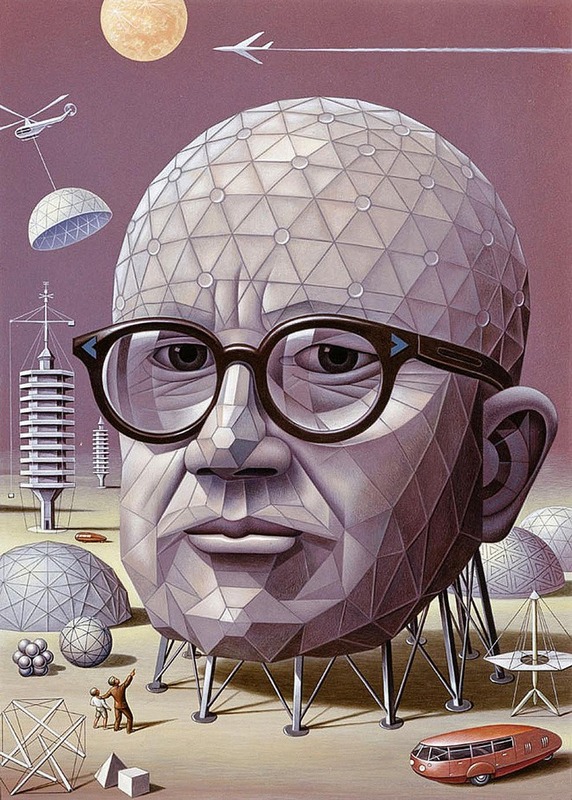 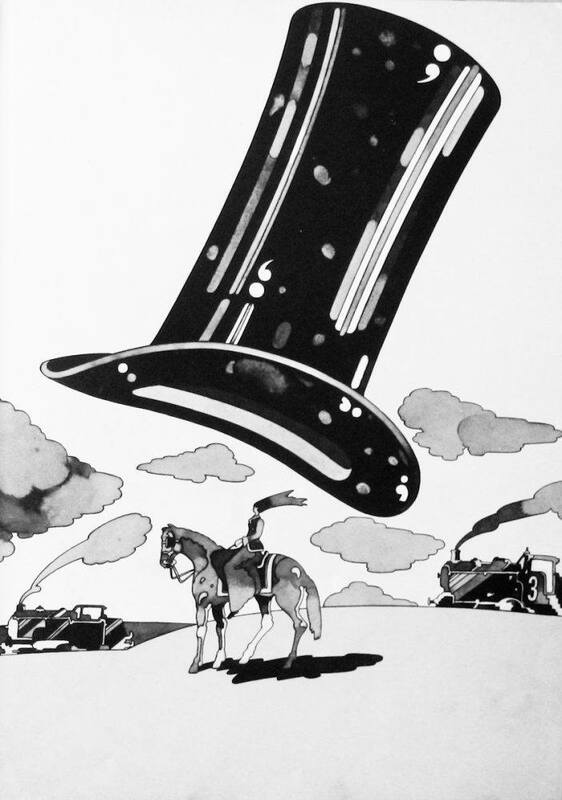 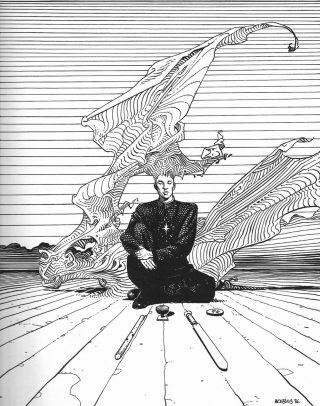 A book of his illustrations, The Machinery of Life , is in its second edition.